Whenever we notice a fault in our skin’s appearance our first reaction is to treat it externally with topical products or mask it with cosmetics. Women spend around $160,000 on cosmetics and hair care over their lifetime but imagine how much less could be spent if we got to the root of our issues rather than covering them up? Unlike makeup and expensive skin care products, Silicea provides your body with the most natural, essential mineral it needs internally to look its best externally. Our skin is the largest organ within the body and we must look after it! The condition of our skin is a reflection of our body’s inner health. Everything we put in our body has an impact. 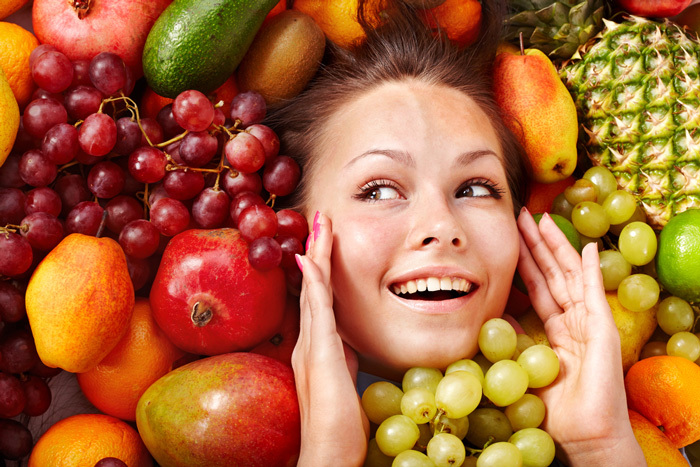 A healthy diet is important for your skin’s maintenance, but even those who eat a balanced diet with plenty of fresh fruit and vegetables can suffer from skin conditions. 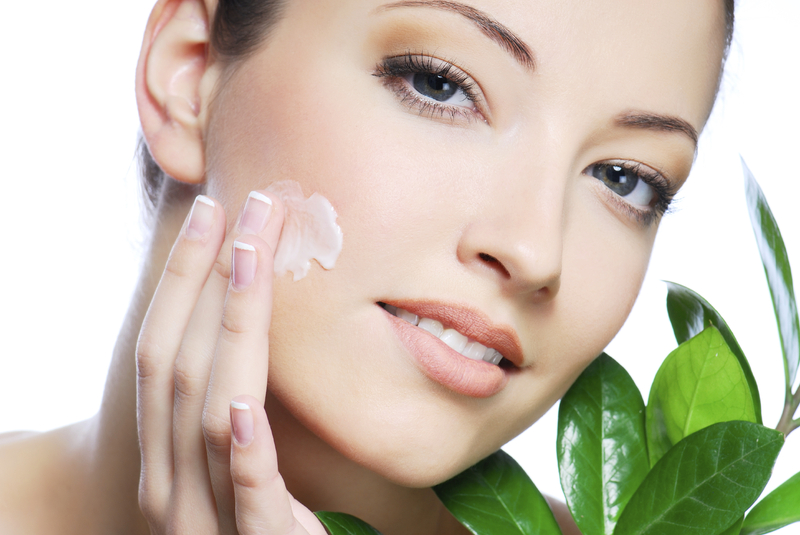 External skin care is anything applied directly on the surface on your skin. This includes creams, lotions, cleansers and masques. External skin care is the fastest way to deliver active ingredients to the outer-skin and can help via anti-inflammatory remedies. Silicea offers natural external skin care for conditions including acne, psoriasis, oily skin and sunburn through the topical application of Silicea Gel. Chemical products and cosmetics can have a negative impact as the body absorbs what we apply externally, including the bad stuff. This is where internal skin care comes into the fore. Skin conditions cannot be cured with external skin care alone. If your body is receiving the essential vitamins and minerals it needs, once metabolised, the benefits will show on your skin. The natural mineral silica is found throughout the human body and is one of the most vital for healthy skin. Silica deficiency can result in reduced skin elasticity and can hamper the body’s ability to heal wounds. As we age, our body struggles to absorb silica from diet alone. With a supplement such as Silicea, you can see vast improvements in the health, condition and overall vibrancy of your skin. Invest in a nutritional supplement without preservatives, like Silicea. Drink more water – it is important to keep your skin hydrated! Protect your skin from sun exposure – invest in a 30+ sunscreen and apply as part of your daily routine. Maintain a well balanced diet. Eat plenty of fresh fruits, vegetables, healthy fats and protein. Daily exercise – improve your complexion with increased blood flow and oxygen to the skin. Previous Previous post: Discover ‘the European secret’: What is silica?